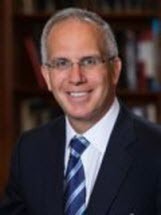 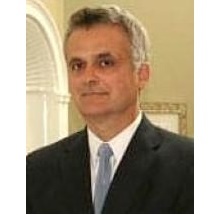 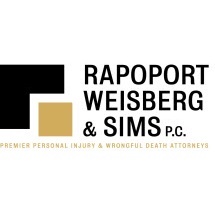 Top rated injury attorney focused on your case, and dedicated to your results. 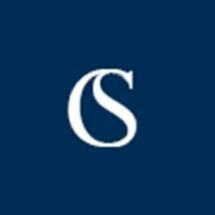 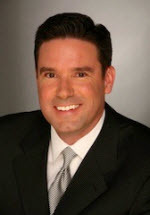 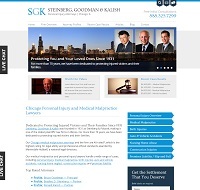 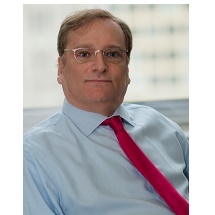 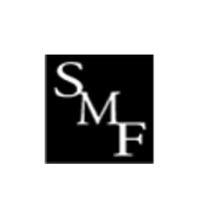 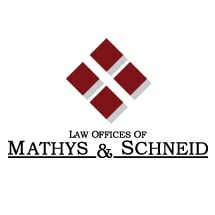 Need help with a Personal Injury matter in Chicago? 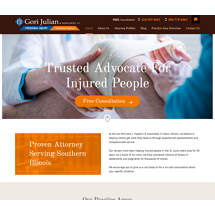 A Chicago personal injury lawyer can help you if you've suffered injuries from a vehicular accident, assault and battery, or unlabeled prescription drug side effects. 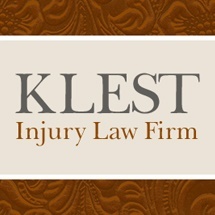 Personal injury attorneys specialize in torts, worker's compensation, product liability, etc. 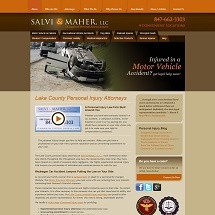 They also have specific knowledge of Illinois laws governing civil liability and compensation. 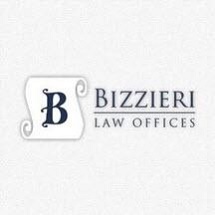 Law firms are conveniently located in Wrigleyville, The Loop, and throughout Cook County. 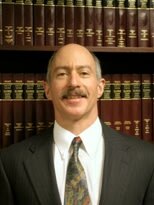 Use FindLaw to identify a Chicago personal injury lawyer who can help you get compensation and relief.